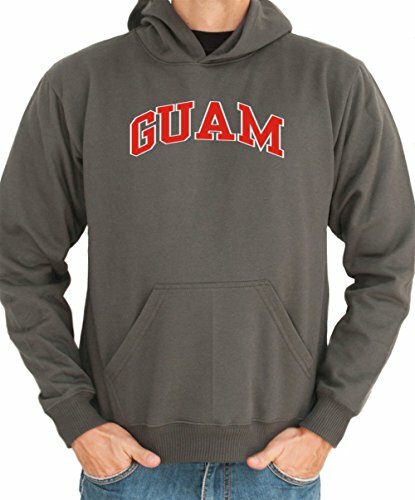 A Guam Project Through Fashion! 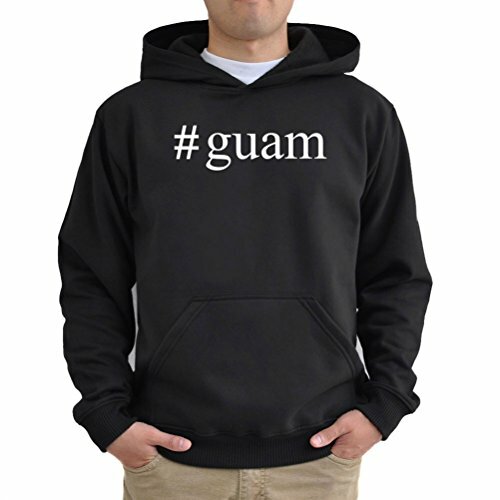 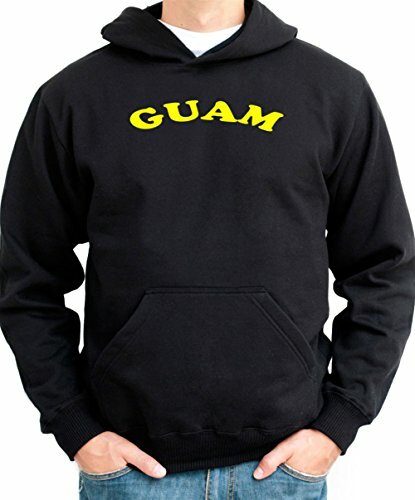 Be the first to review “Guam Hoodie” Click here to cancel reply. 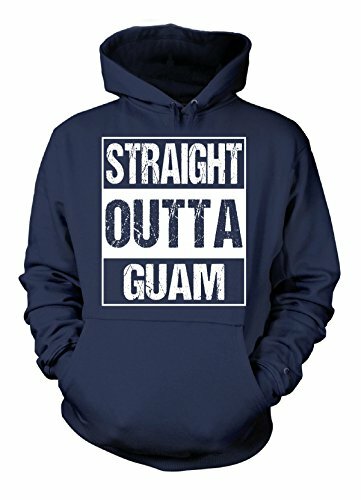 Project Guam © 2019. All Rights Reserved.